Improved playability of the game by removing the stamina(heart) the play count limiting system. 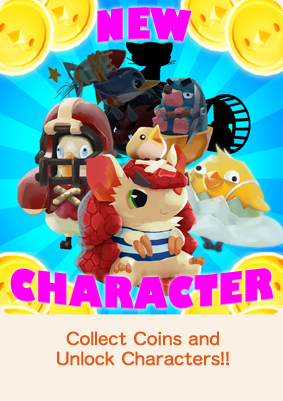 New items has been arrived to the “Character Create” which is the feature that allows you to create your own original character from items you collected! 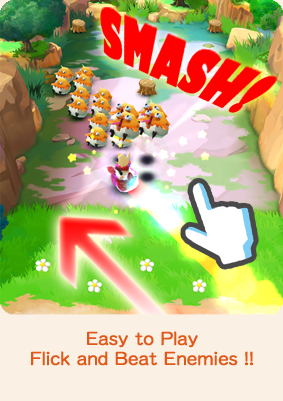 New mode "character create" appeared to GOLONDIA! 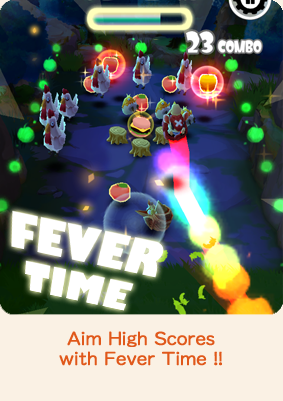 In addition, we added New Character & Boost items! Annoyingly cute animals from smart phone Apps "GOLONDIA" become Stickers! New Character & Boost items added to the game! 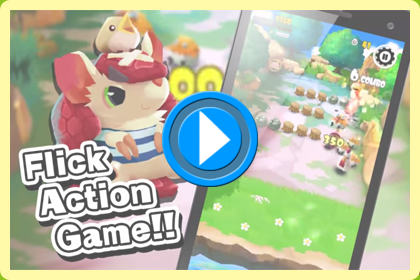 New Character & Stage added to the game!
" GOLONDIA " application delivery start!
" GOLONDIA "Official website open ! Developer : GANBARION Co., Ltd.